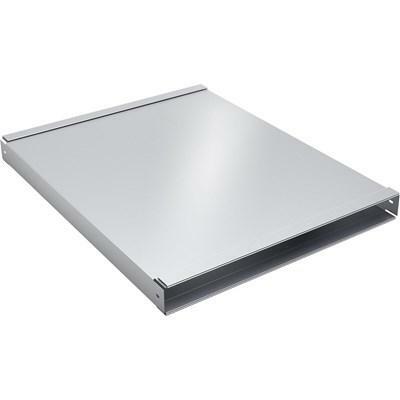 Bosch rectangular duct transition required to connect 2’ rectangular duct to downdraft. 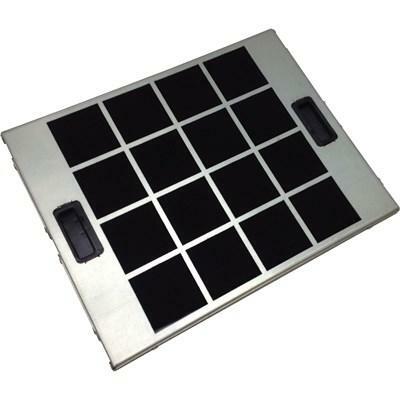 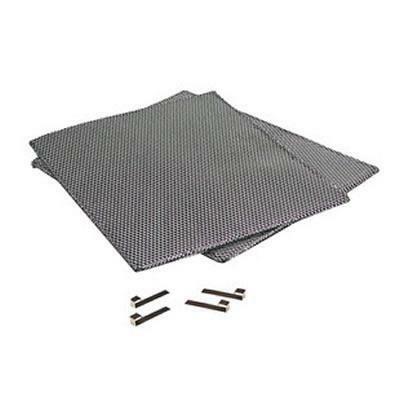 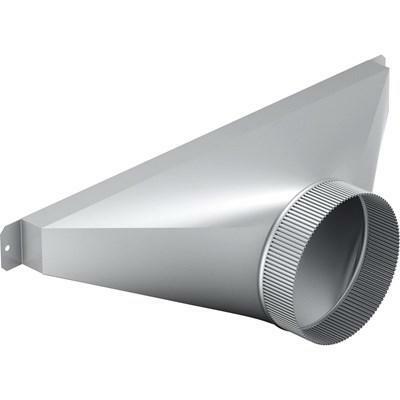 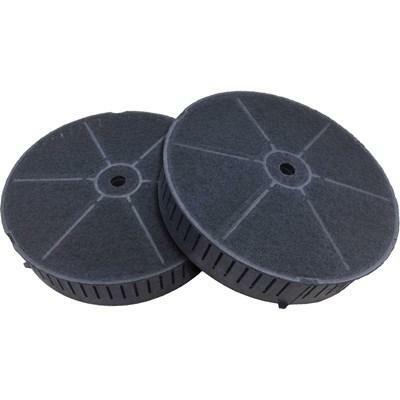 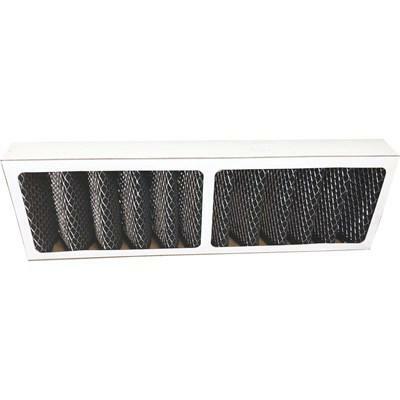 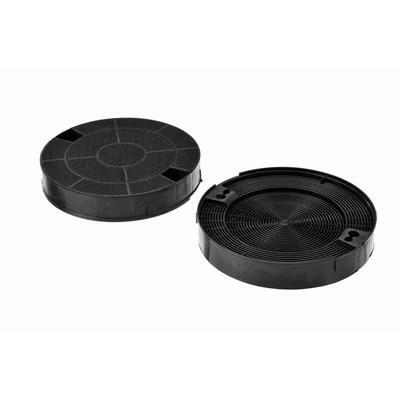 Replacement charcoal filter for Bosch 30-inch DUH under-cabinet hoods in recirculation mode. 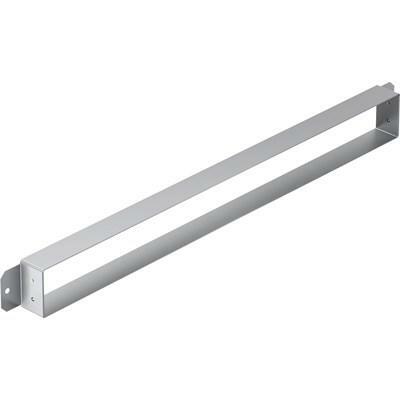 Bosch 2' rectangular duct can be used as a slim extension to exhaust through a cabinet or wall while maximizing cabinet storage space. 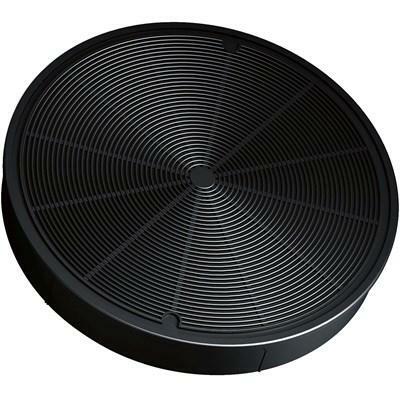 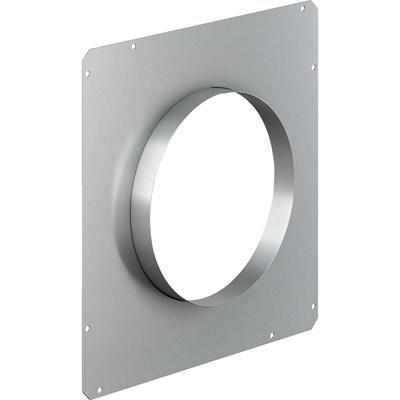 Bosch front panel rough-in for 6" blowers designed exclusively for use with Bosch downdraft ventilation system. 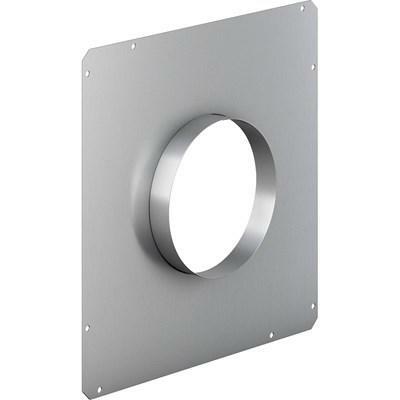 Bosch front panel rough-in for 8" blowers designed exclusively for use with Bosch downdraft ventilation system. 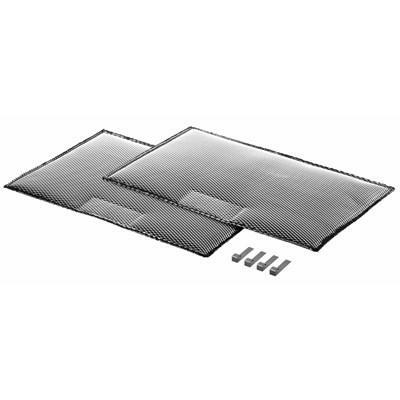 Bosch pull-out hood recirculation kit.